Fall is in the air, which means it’s time to say hello to the cozy, rich tones of autumn in your home. This year, there are some unique colour trends, which are different from the usual autumn shades of dark and neutral tones. 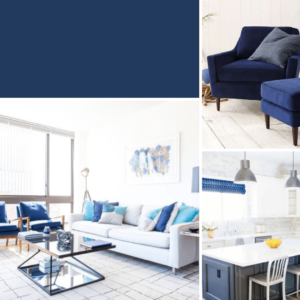 Take a look below at some of the top trend-setting colours of the 2018 fall season. These colours are most definitely going to drum up inspiration as you bring autumn to life in your home. The most popular fall colour is the obvious shade of orange. Surrounded by the changing foliage, this colour creates a cozy atmosphere this time of year. 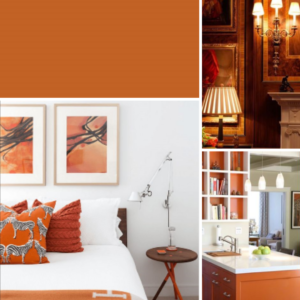 Autumn Maple from Pantone creates a warming palette with its undertone of brown. This sophisticated colour can be featured through small décor pieces such as lamp shades or flower vases. You can also incorporate this hue by adding a punch of colour with a feature wall. Another colour that derives from autumn foliage is the bright shade of red, full of character and charm. 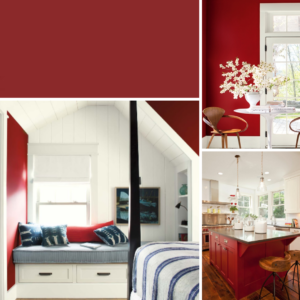 Benjamin Moore’s Caliente hue is a must-use colour, adding a hint of boldness to your home. If you are looking to transform a space, using a rich red colour as an accent wall will leave you feeling harmonized and refreshed. If you are not ready for a major change, but rather looking to have subtle hints of this fierce colour throughout your home, adding a throw blanket or pillows are the perfect décor pieces that will result in sprigs of character. It’s time to add some vibrance to your home this autumn, as vibrant greens paired with yellows and golds are on the rise. This 2018 fall, trendsetting colour will create an exotic statement for your modern style. The hue Golden Lime offered by Pantone is perfect for an accent wall, welcoming a sense of both energy and warmth. It can also be used in other forms of décor, such as kitchen dishes or table place settings. 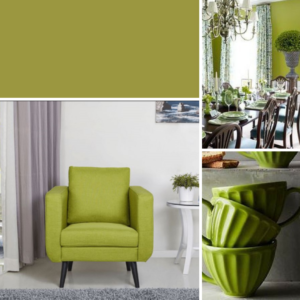 This bright and fresh colour will certainly stir up some dinner time conversations. 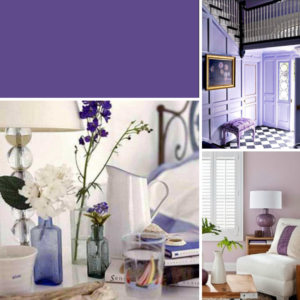 This shade was named colour of the year as Pantone featured their hue Ultra Violet. The richness of purple complements any space, whether you use it to add a pop of energy or depth through wallpaper or small décor items such as having lavender plants on your bedside table. This soothing colour promotes a relaxing atmosphere during this crisp season. This season highlights a variety of blue shades, from turquoise to navy blue and calming shades in between. The Pantone hue Navy Peony is a versatile colour that can be used as a base colour or an accent. It’s the perfect alternative for going dark, but not too dark, all while breathing elegance. You can also incorporate this colour in forms of curtains or ottomans throughout your contemporary living space. 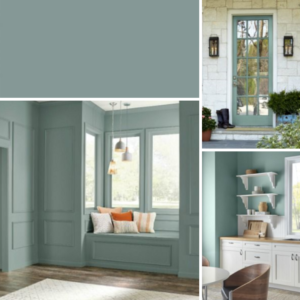 On a lighter note, Behr’s hue of In The Moment is that picture-perfect shade of peaceful serenity. This colour is lovely on the walls, allowing for a space to relax and unwind. This colour also creates beautiful aesthetics to a home through towels or bed linens, as it’s subtle and calming. If these top-trending shades make an appearance in your home one way or another this fall season, you are sure to receive inspiring compliments on your trendy tones. As you watch the leaves change colour while sipping a hot cup of tea nestled in the heart of your home, you can admire these vibrant, yet warm hues all season long.